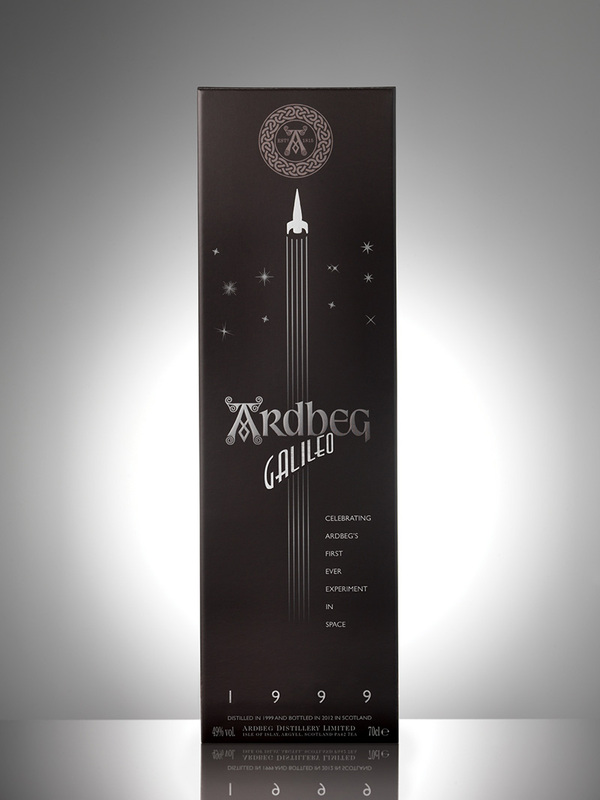 If It's Hip, It's Here (Archives): Ardbeg Galileo Rockets To Market. 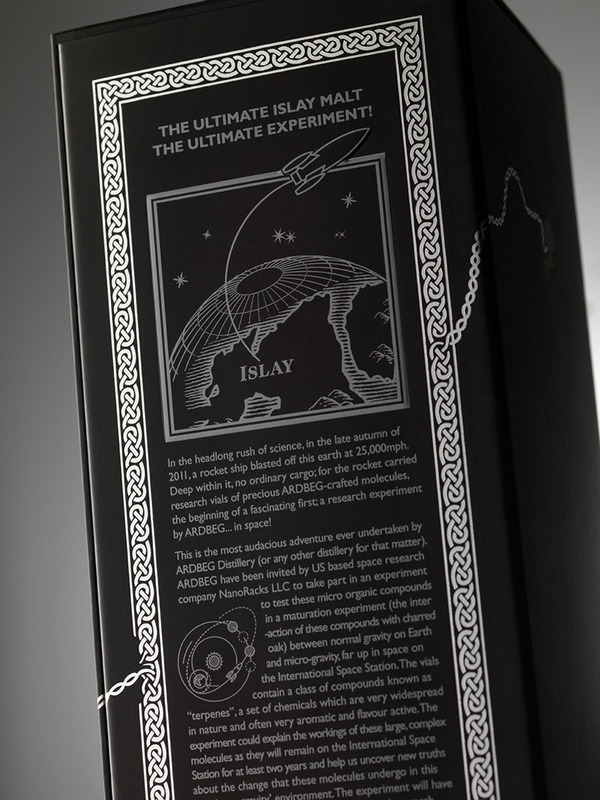 The Special Release of A Limited Edition 12 Year Old Whiskey That Is Out Of This World. 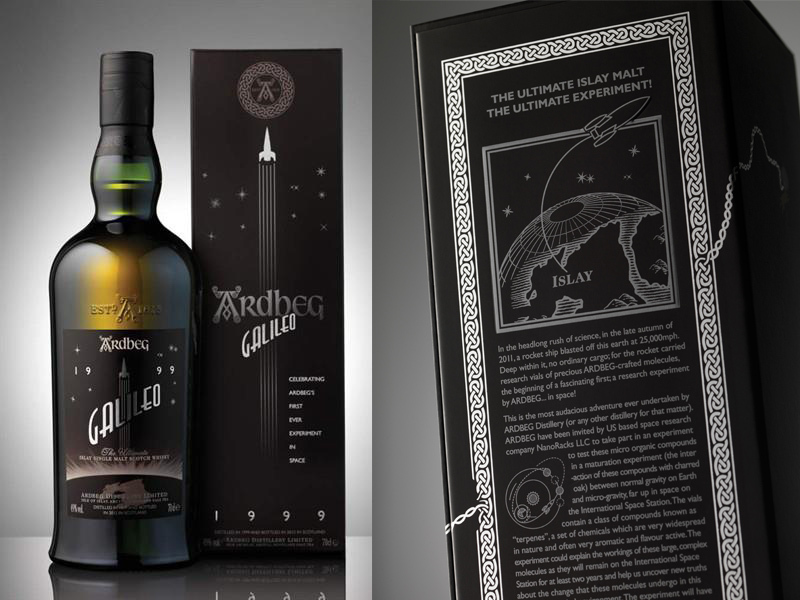 Ardbeg Galileo Rockets To Market. The Special Release of A Limited Edition 12 Year Old Whiskey That Is Out Of This World. 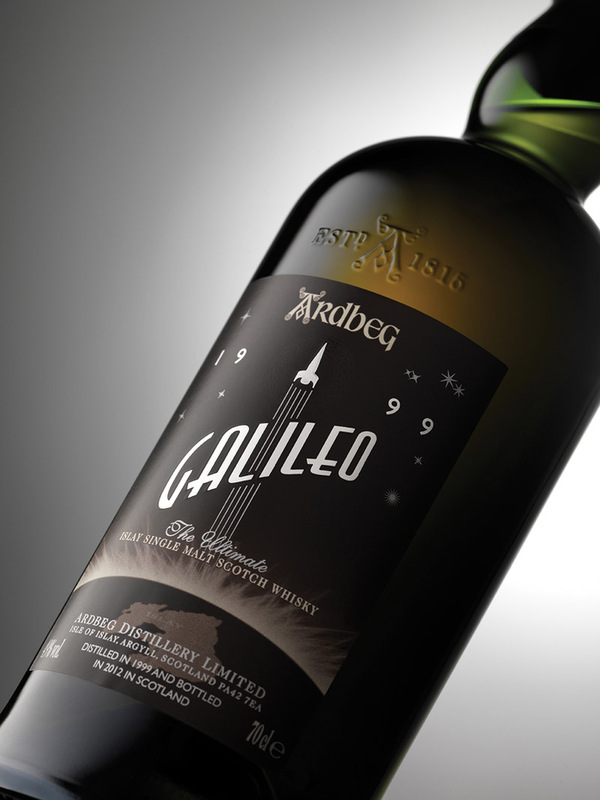 Galileo, a vatting of different styles of Ardbeg laid down in 1999, is a combination of spirits that have been matured in ex-Marsala wine casks or in ex-bourbon casks. Together they create a sweet, smokey whiskey. The few thousand cases of the 12 year old whiskey made available are being picked up quickly and the space experiment that it was named after is going strong. Invited by US Space Research Company, NanoRacks LLC, Ardbeg has been taking place in an experiment to test micro organic compounds in a maturation experiment since 2011. 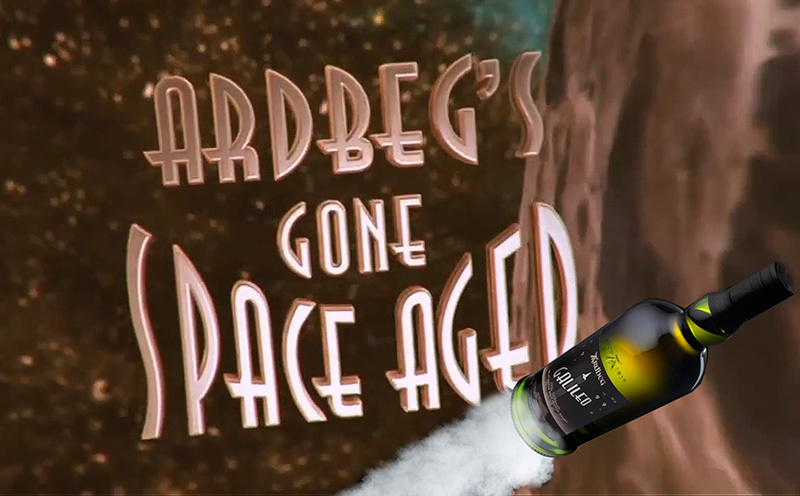 Vials of Ardbeg were launched into space and are currently maturing on the International Space Station. The experiment will help explain the nature of "terpenes" compounds and will provide Ardbeg with information on new chemical building blocks in its own flavor spectrum. 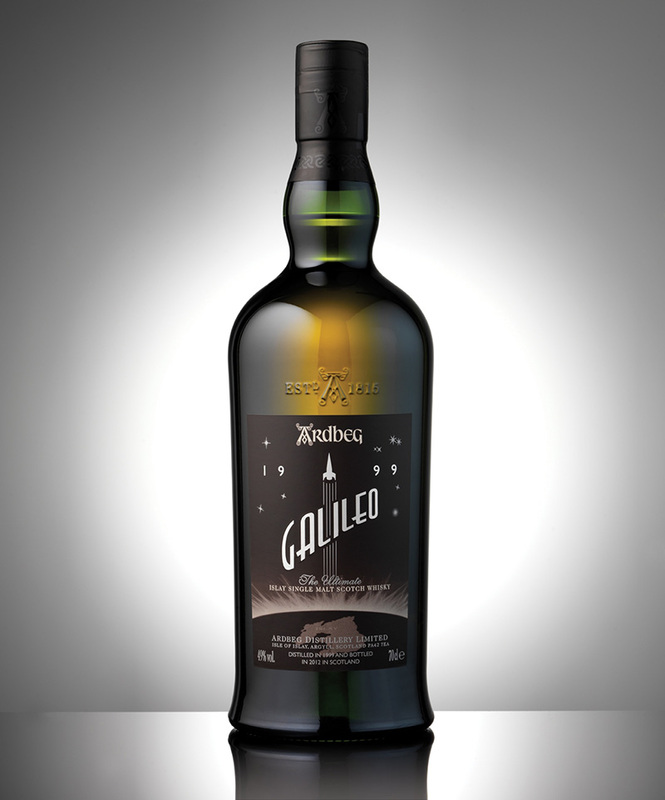 Having recently become available, Galileo is restricted to two bottles per person (but already out of stock on the Ardbeg site). Bottled at a strength of 49% it is non chill-filtered for extra texture and mouth feel. 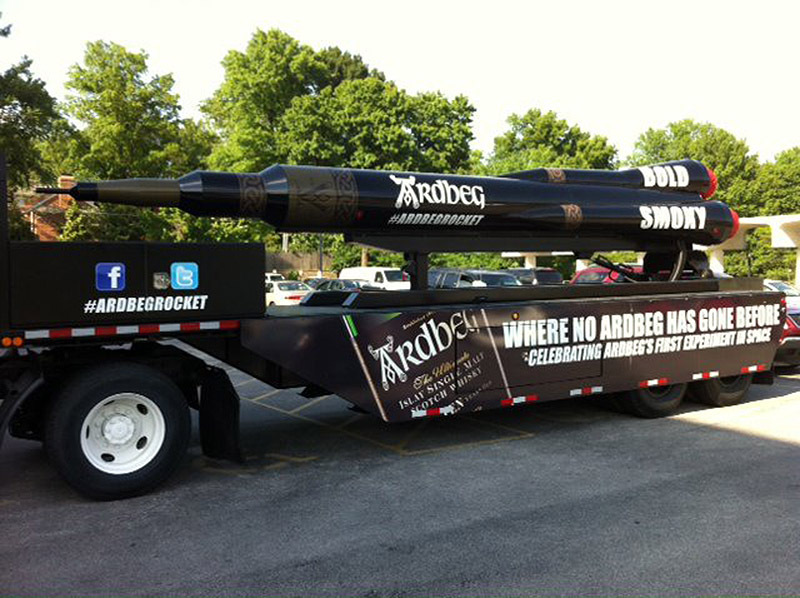 above: The Ardbeg Rocket Tour kicked off in Chicago on May 3, 2012 and will stop in 22 states in 28 weeks. Tour stops include key U.S. landmarks in states including California, Texas, New York and Florida. 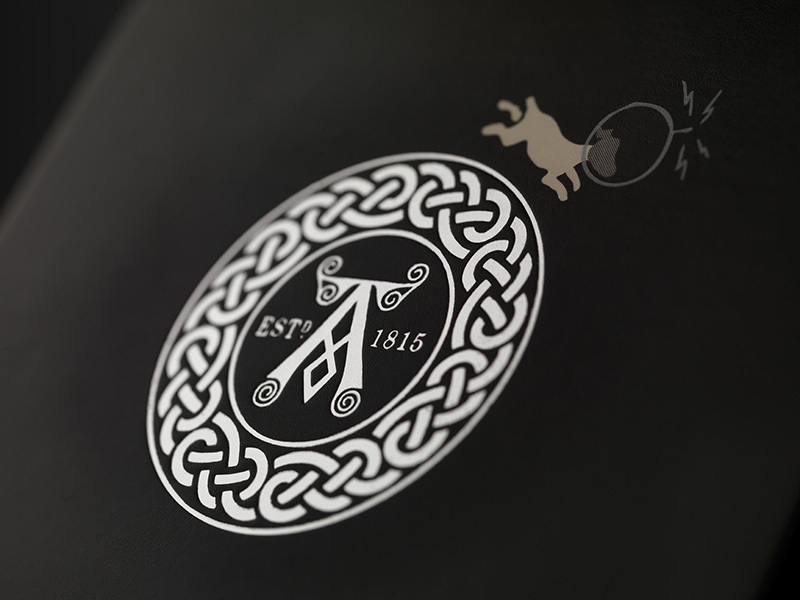 An Ardbeg Brand Ambassador will be on board the tour to educate consumers on the experiment, the brand, and where legal, to sample Ardbeg, recently rated by The Whisky Bible as the "Best Single Malt Scotch – 10 Years and Under."